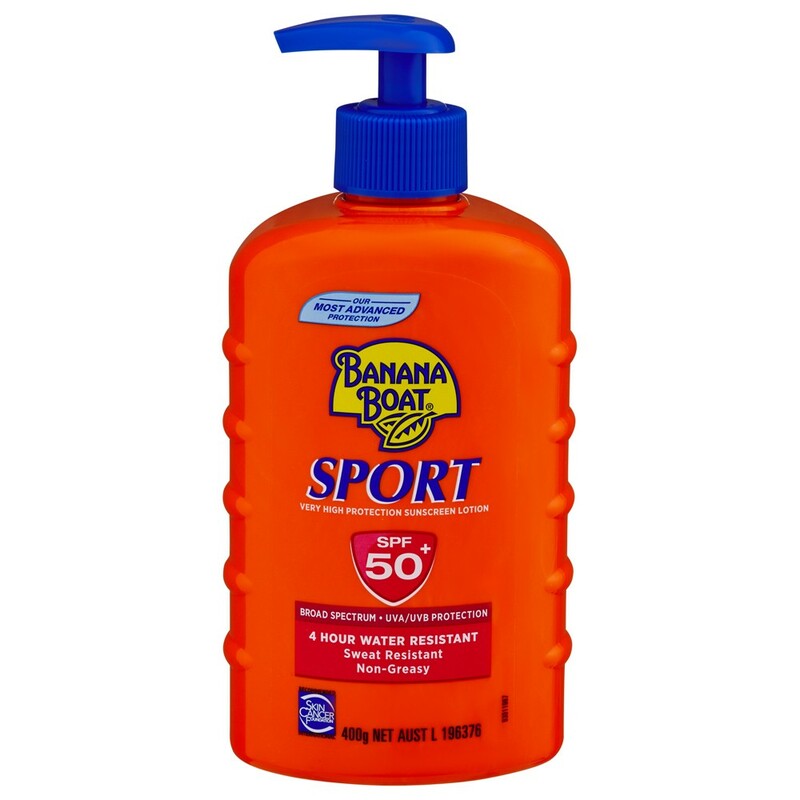 SPF 50+ Broad Spectrum UVA/UVB Protection. Non-Greasy. Tested for 4 Hours Water Resistant. 400g.